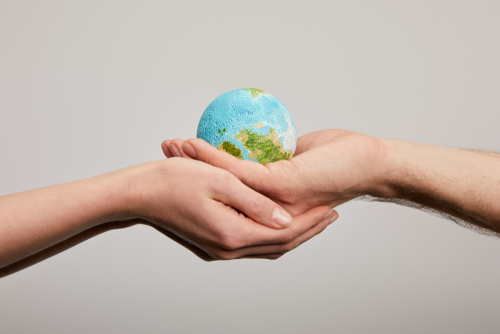 Show your Earth Day spirit by…filling your heating oil tank! Home » Show your Earth Day spirit by…filling your heating oil tank! April 22, 2019 will mark the 49th trip around the sun for Earth Day – an event conceived by Senator Gaylord Nelson as a teach-in for eco-friendly ideas that help reduce our impact on the planet. 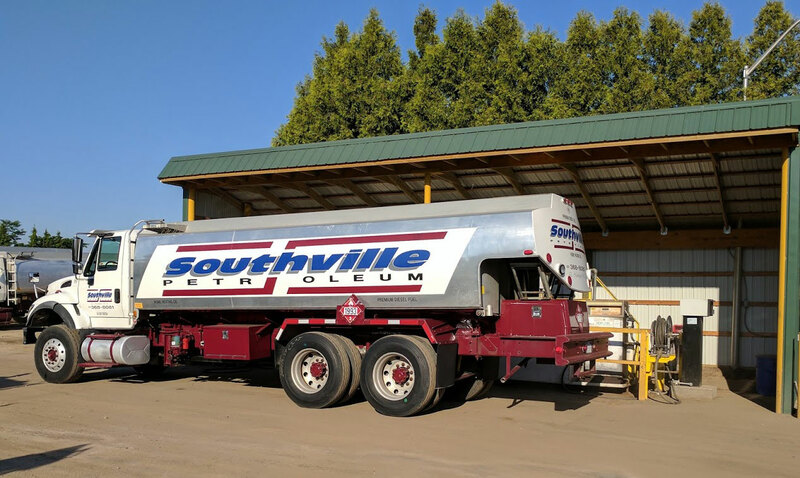 One of the most important ways to reduce our impact is to make smart choices about the way we heat our homes; the good news is that when you become a Southville Petroleum heating oil customer, you will be doing just that! That’s because as of July of last year, all heating oil delivered by Southville is ultra-low sulfur heating oil (ULSHO) with a sulfur concentration of 15-ppm (parts per million) or less – down from the 500-ppm mandate established in 2014 (it was over 3,000-ppm before that). That’s a lot of numbers! But what do they mean to you, and to the planet? Let’s start with you: In one way, cleaner-than-ever ULSHO means nothing at all – as in, you don’t have to make any modifications to your heating equipment to use ULSHO fuel and enjoy its benefits. But in another sense, the switch to 15-ppm ULSHO means a lot for you: compared to conventional heating oil, today’s ULSHO improves efficiency, which lowers your monthly energy bills. It also reduces the amount of maintenance needed for your equipment, since cleaner-burning fuel reduces deposits on heating exchangers. And what about the planet? Well, today’s ULSHO cuts out 99 percent of sulfur dioxide emissions (one of the leading contributors to acid rain and smog), 97 percent of airborne emissions, and 30 percent of NOx emissions compared to regular heating oil*. ULSHO also produces 90 percent less ash*and 40 times less soot** than regular heating oil, making the improved fuel a cleaner option than natural gas! Celebrate Earth Day 2019 by refilling your tank with ultra-Earth-friendly ULSHO from Southville. Contact us today to schedule your heating oil delivery, or to become a Southville Petroleum customer!